Truly well-done rendering of first 12 books of the Iliad. 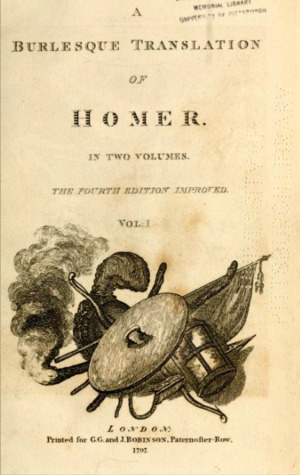 Homer’s work is fully present but what a great reimagining. Laugh out loud at times and then inner applause for a truer telling at other moments!